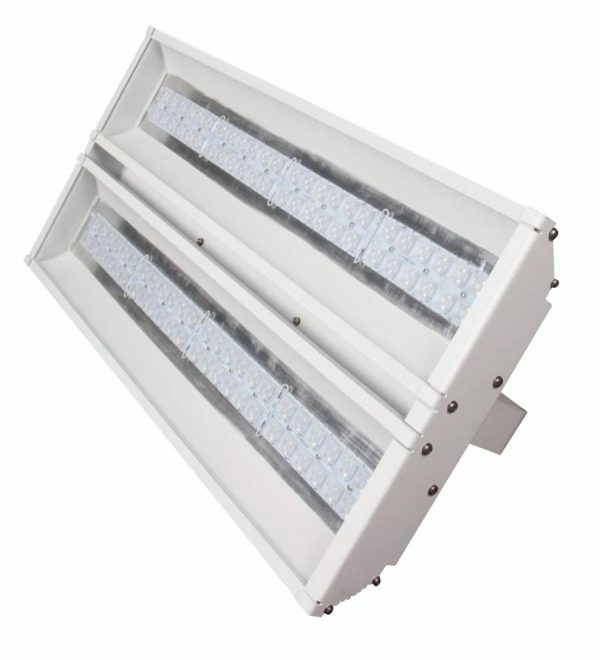 The LED Direct SENTINEL high bay range is available in 80W, 120W, 160W and 200W versions with Poly Carbonate Lenses for controlled environments. 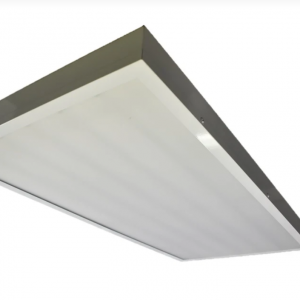 The SENTINEL range is a high-performance IP65 rated low bay and high bay lighting systems suitable for connection to a 230 Volt AC supply. 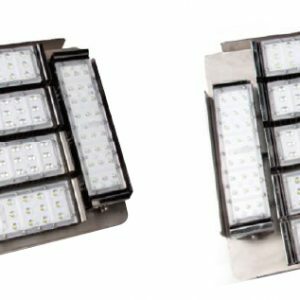 This high performance range of LED luminaires can significantly reduce energy consumption, carbon emissions and running costs. Due to the extensive lifespan of the LED chip of around 50,000 hours, maintenance costs are dramatically reduced. This luminaire’s lens system provides excellent beam control and light distribution making the SENTINEL LED High Bay range ideal for aisles as well as open areas in cold stores, warehouses, workshops, sports halls, auditoriums, theatres and many other areas.